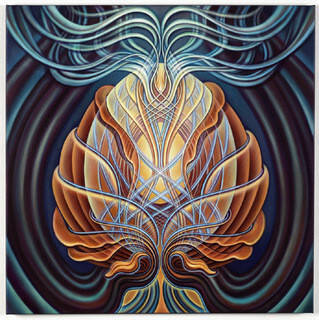 Amanda Sage - ARTE AMAZONIA provides a global voice through art for the indigenous cultures of the Amazon. 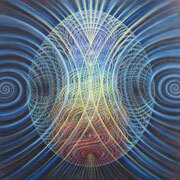 eco/visionary/interdimensional artists using art as a tool for personal, spiritual, planetary growth and transformation. 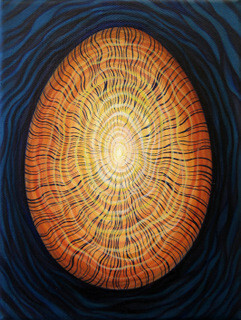 Her work is rooted in the deep spirituality found in nature and takes you to the root of human ancestory and relates to the indigenous way of life from a western perspective . 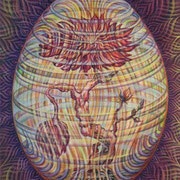 Her images encompass plant beings, female goddess and the cosmic energies that exist in the universe between all things. 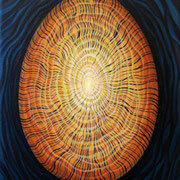 As a American, she has been able to peek into the shamanic realm of perception and conveys it in her work. She has travelled, studied and worked around the world including illustrated an herbal book with over 70 indigenous plants and herbs for the natural Birthing Clinic in Bali, now called Bumi Sehat. She has studies with Michael Fuchs and also with the internationally famed godfather of Fantastic and Visionary Art, Ernst Fuchs. Currently, she is based in LA and WUK, a self-governed culture house in Vienna. The last years she has collaborated on may group exhibition in Europe and the US. 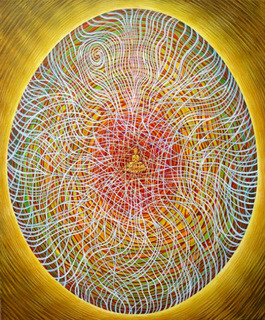 Her relationship to life, is accompanied with deep spiritual practices, that is expressed through work which reflects the awaking of the spirit within. She draws on sacred archtypes found throughout the world in myth and her inner connection to the magic of life. 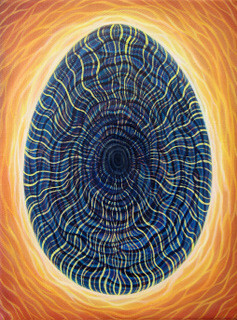 She allows the paint brush to 'follow the line' and finds the intuition to allow the primal energy to flow through. 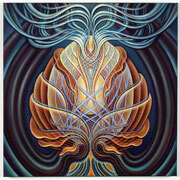 Connecting with her feelings, she relates it to paper and tunes in with the natural flow of creation. 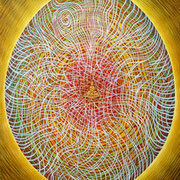 In her work, she expresses her ectasy of those mystical moments with drawing on her trained skills but transending the rational and merging in the moment where she completely captures the pure essence of the moment. 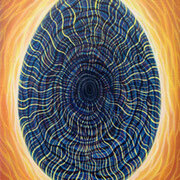 Currently, she is working to allow more intuition to come through in her work as she seeks to go even deeper. 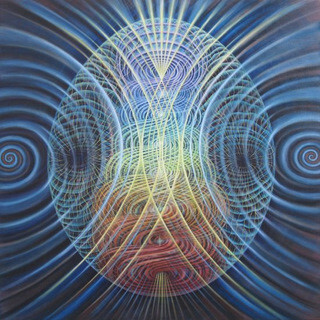 In a Podcast Interview: Hosted by Alexander Beiner she shares that her inspiration sometimes comes from inner visions and describes a profound experience back '06, when she percieved a giant snake in the sky with an egg in its' mouth. 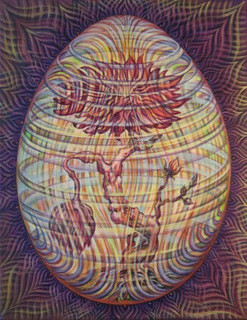 Since then, the form of an egg shows dominately as a theme in her work - as a symbol of safety, continium, earth, creation and a door to other worlds.